Four individuals who have made significant contributions to the community will be recognized as Great Living Cincinnatians. They are William P. Butler, Dr. Victor F. Garcia, Charlene Ventura and John P. Williams Jr. The honors will be presented at the Cincinnati USA Regional Chamber’s Annual Dinner, presented by PNC Bank. A capacity crowd of 1,200 is expected for the event at which Clyde Gray, former longtime WCPO-TV news anchor, will serve as emcee. 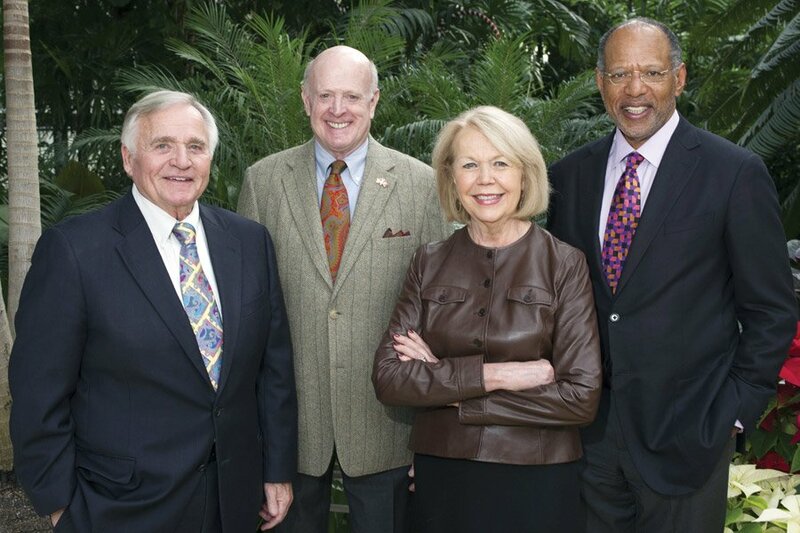 “As we celebrate the 50th anniversary of the first class of Great Living Cincinnatians, we are fortunate to honor a distinguished group,” said Jill Meyer, the organization’s president and CEO. The Chamber has presented the award annually since 1967. The latest honorees will join 147 previous winners chosen by the Chamber’s Senior Council for service to the community; business and civic attainment on a local, state, national or international level; leadership; awareness of the needs of others; and distinctive accomplishments that have brought favorable attention to their community, institution or organization. Tickets for the dinner are $175. He is board chairman and CEO of Corporex Cos., which he founded in 1965. Since then, Corporex has evolved into a diverse real estate and investment company with more than $1.5 billion in assets in 17 states. Butler and Corporex have developed and constructed more than 800 buildings in 24 states. Gateway projects include Circleport Business Park near Greater Cincinnati Northern Kentucky International Airport; RiverCenter office towers; and the Ascent, a residential tower in Northern Kentucky. As a civic leader, Butler is credited with promoting efforts toward unity and regionalism. “Greater Cincinnati and Northern Kentucky is a supportive community where one can make deep personal relationships in a hurry,” he said. He is the founder and past co-chair of the Metropolitan Growth Alliance. In 1981, he chaired the Economic Development Task Force Report, which provided the first vision for Northern Kentucky. Butler also chaired Quest, which provided a community development road map for Northern Kentucky. Butler founded the Butler Foundation and the Life Learning Center. He serves as a trustee/board member of United Way of Greater Cincinnati; Dan Beard Council, Boy Scouts of America; Lindner Center of Hope; Metropolitan Club; and Catalytic Development Funding Corporation of Northern Kentucky. He also is a member of the Northern Kentucky University Presidential Advisory Council, United Way’s Million Dollar Roundtable and the Alexis de Tocqueville Society. He is an initial investor and director of Bexion Pharmaceuticals, a company developing innovative cures for cancer in cooperation with Cincinnati Children’s Hospital Medical Center. Butler has received many awards. He is a graduate of Ohio College of Applied Science and has been married 49 years to wife Sue. “It was an offer I couldn’t refuse,” said Dr. Victor Garcia about the opportunity to leave retirement to begin a trauma program at Children’s Hospital. He now is a full-time pediatric surgeon at Cincinnati Children’s Hospital Medical Center and professor of surgery and pediatrics at the University of Cincinnati School of Medicine. After his first wife passed away at a young age, Garcia realized the fragility and uncertainty of life. “None of us know how long we have to achieve our purpose,” Garcia said. “I learned that leaders are not born. They are developed,” he said. 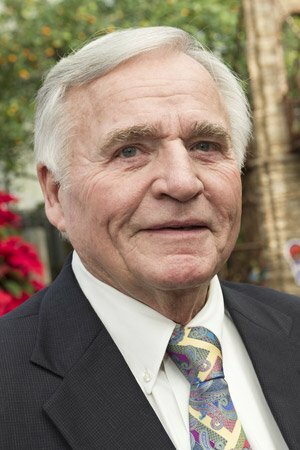 After graduating in 1968, he earned a medical degree from the University of Pennsylvania School of Medicine and completed training in pediatric surgery at Children’s Hospital of Philadelphia. After 20 years in the Army, Garcia retired in 1988 as chief of general surgery and pediatric surgery services at Walter Reed Army Medical Center. He is the author or co-author of nearly 100 publications focusing on childhood injuries, pediatric obesity and community-based interventions to prevent childhood and adolescent injury and illness. He founded and until 2010 directed Southwest Ohio’s only Level I Pediatric Trauma System. Garcia co-founded Cincinnati’s Initiative to Reduce Violence and the nonprofit CoreChange. For this work, he received the National Jefferson Award for Outstanding Community Service. He has been married to wife Gail for 21 years. He has two daughters and six grandchildren. In 1976, Ventura initiated the first community-wide forum on domestic abuse, which led to the funding and establishment of the YWCA’s Alice Paul House, the area’s first shelter for survivors of domestic violence. 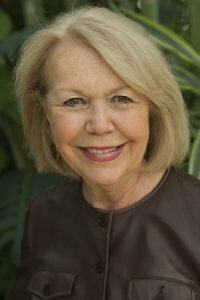 In 1980, she founded AMEND, a program to counsel male abusers, and she also instituted transitional housing for survivors of domestic violence and their children. She directed a fundraising effort to save Cincinnati’s historic YWCA building, converting part of it into housing for the elderly and disabled. In 1998, Ventura provided staff leadership for a campaign to purchase the new domestic violence shelter and renovate the historic downtown YWCA headquarters. This new shelter replaced the Alice Paul House and tripled its capacity. Ventura established the annual YWCA Salute to Career Women of Achievement in 1980 and the Racial Justice Breakfast in 2000. Although she was mentored by dozens of women, she said her biggest influence was her firefighter father. Ventura is a member of the University of Cincinnati Safety & Reform Advisory Committee and an organizing member of the Beyond Civility Speaking of Race Planning Group. She has two daughters and a grandson. Her partner of over five years is the Hon. Jack Sherman. In 1984, Williams took a three-year leave from his law practice with Taft, Stettinius & Hollister to run the Greater Cincinnati Chamber of Commerce. He remained at the Chamber 17 years. One of his proudest undertakings was working behind the scenes to develop civic support for a sales tax levy. That money built Paul Brown Stadium and Great American Ball Park and created a new riverfront in the process. 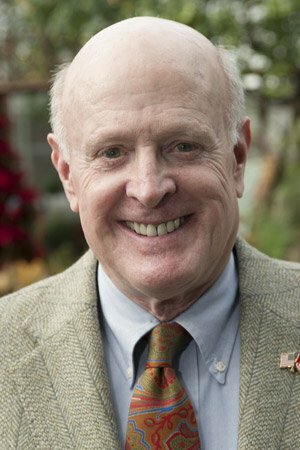 He graduated from Princeton University in 1963 and the University of Cincinnati College of Law in 1966, when he joined Taft as an associate. The following year, he began active duty with the Marine Corps, commanding a rifle company in Vietnam and receiving a Bronze Star with Combat V and two Purple Hearts. Upon his return, he commanded a replacement company and was then aide-de-camp to the commanding general at Camp Pendleton, California. Following his discharge in 1970 and an 18-month world tour, he recommenced his law practice. He became a partner with Taft in 1977. During his tenure as its president and CEO, the Chamber increased its membership by 123 percent; was twice named Chamber of the Year; and increased its revenues by more than 400 percent. His main focus was economic growth of Greater Cincinnati and regional collaboration with other chambers and public- and private-sector organizations. 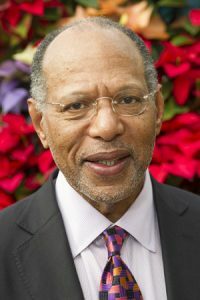 He is currently a member of the Cincinnati Regional Business Committee and serves on the boards of Fortis Security Products, St. Elizabeth Medical Center Foundation and the UC College of Law’s Board of Visitors. He volunteers at Cincinnati VA Medical Center. Additionally, Williams has been a member of the Queen City Angels, a venture capital investment group and mentored several young professionals. hottest city in America. He has received numerous awards.